What is SSO? 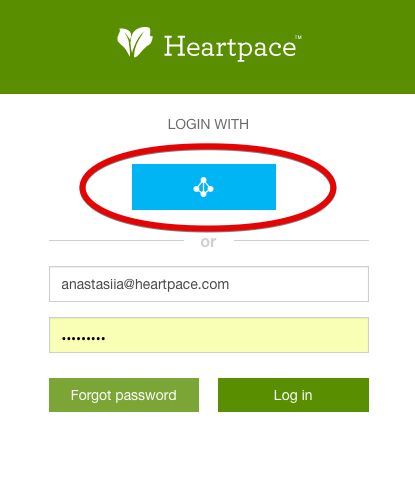 How to log in using SSO? Single Sign-On (Single Sign-On) is a technology which helps the user to move from one portal section to another without re-authentication. For example, if there are several large independent sections on the web portal (forum, chat, blog, etc.) then, having passed the authentication procedure in one of the services, the user automatically gets access to all the others, which eliminates him from repeatedly entering his or her data Account.